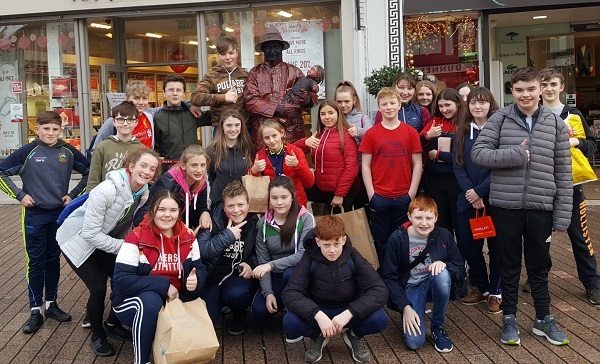 2nd Year Music Class trip. Our 2nd Year Music students spent a very enjoyable day in Cork recently, where they attended the Cork Pops Orchestra concert in City Hall. They also managed to get in a visit to the renowned English Market and a spot of shopping. A thoroughly rewarding experience for many of the students who attended a live orchestra for the first time. The U15 hurlers came top of their group on Thursday last at a blitz in Thurles. 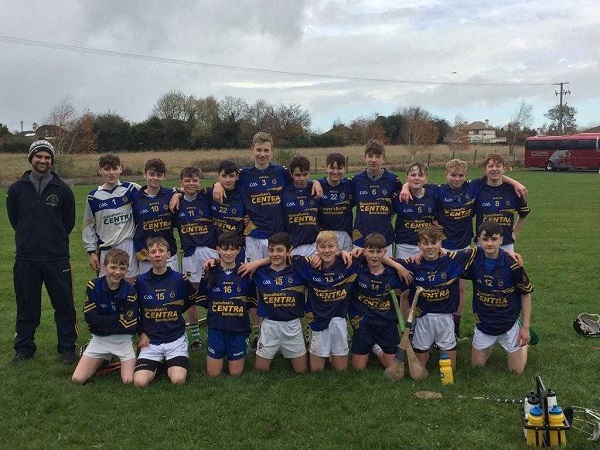 They beat Colaiste Mhuire Durlas in the first game on a scoreline of 0-7 points to 0-5, before they got the better of Colaiste Cluain Meala in the second game 3-5 to 0-1. They are now through to a county final which will be played this week. Well done boys. I would like to express my sincere appreciation to all who were associated in any way with the Mass of Thanksgiving and Retirement Night Celebration on Friday night, last. 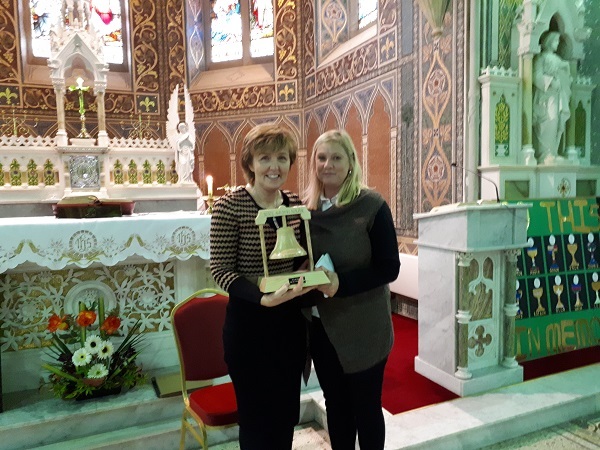 To the organising committee, Board of Management, Parents Association, staff, pupils, wider school and parish communities and all who attended or sent messages on the evening, I will always be grateful for your hard work, kindness, thoughtfulness and generosity which made it an evening which I will never forget. 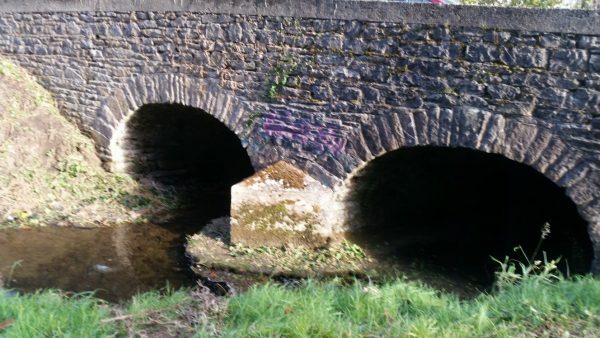 It has been my privilege to work in St. Patrick’s BNS and Scoil Naomh Cualán since 1983 and I thank all the children, parents, staff and management over the years who have left me with wonderful memories and great confidence and hope for the future of our community which has such a rich heritage and amazing potential. 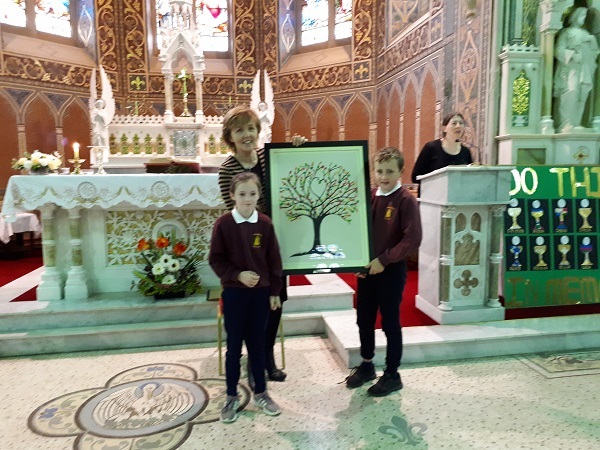 I look forward to seeing Scoil Naomh Cualán and all associated with it go from strength to strength in the future and wish every blessing on all involved with this very special school which is dedicated to the memory of our monastic past. Concert in Loughmore Church on Sunday night 18th November @ 7pm. Performances by renowned ‘In Tune For Life Orchestra’, ‘The High Hopes Choir’, ‘The Thomas McDonagh Pipe Band’ & Local Artists. The Annual Mass of Remembrance for all who died in the Parish during the past year, will be celebrated in the Sacred Heart Church, Borrisoleigh, on Friday November 16th at 7pm. We also invite anybody who may have a family member who died elsewhere during the past year to attend the celebration. Lighted Candles will be supplied and will be placed on the altar during Mass. 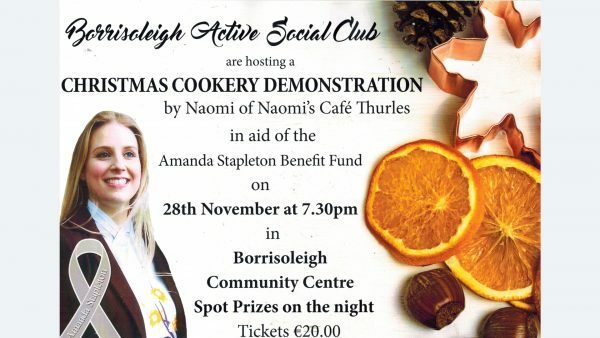 Borrisoleigh Active Social Club are hosting a Christmas Cookery Demo with Naomi from Naomi’s Cafe Thurles on Wednesday November 28th at 7.30pm in the Community Centre Borrisoleigh. Proceeds from the night will be presented to the Amanda Stapleton Benefit Fund. Tickets are €20 and can be got from any of our members or on the door. Our Christmas shopping trip is happening on Saturday December 8th. We will be heading to Johnstown Garden Centre and Kildare Village. If you are interested in going please give in your name before December 3rd. Pilates Class for our members continues every Tuesday at 6.45pm in the Community Centre Borrisoleigh. The Christmas party is on Sunday December 2nd. We will have Mass and Christmas dinner followed by an evening of entertainment in the Community Centre Borrisoleigh. Names need to be given by November 27th to any committee member. 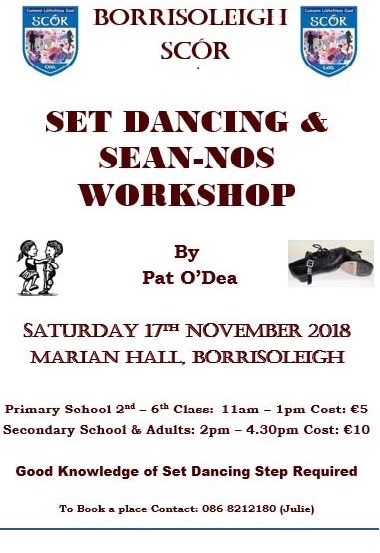 The North Scór na nÓg takes place on Friday 16th November in the Marian Hall. 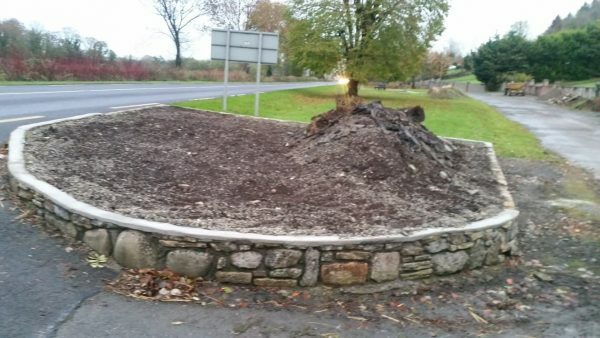 Entries to be submitted to Helen Keane by Friday 9th November on 0874140287. 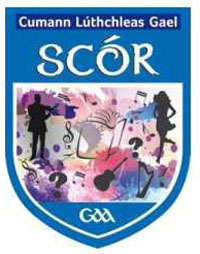 Scór celebrates its 50th year in 2018 so the more entries the better. The U12 and U10 teams had their end of year trip at the end of October. They traveled to Splat World in Corbally, Co. 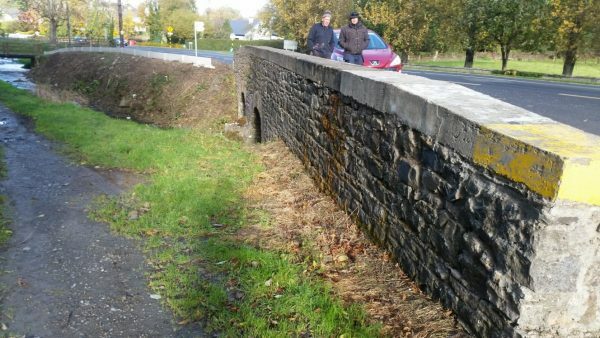 Limerick where they had great fun with Nerf Guns and Bucking Broncos amongst other activities. 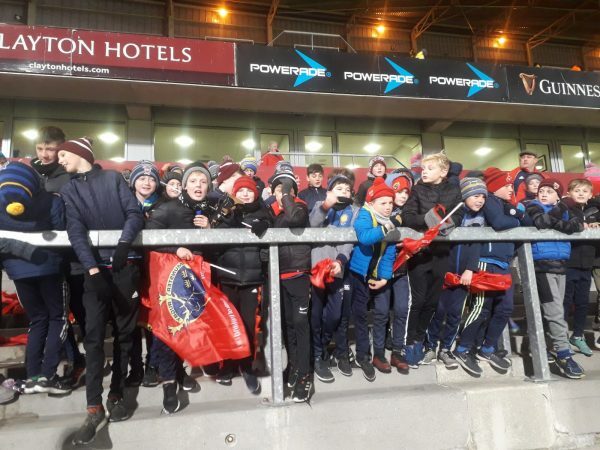 From there they travelled to Thomond Park to watch Munster v Glasgow Warriors where they witnessed the excitement of a penalty kick in the last minute that won the game for Munster by 1 point. The winning captains of both U12 teams recently collected their County Final medals. New Borris-Ileigh Car Air Fresheners are on sale. €3 each or 2 for €5. 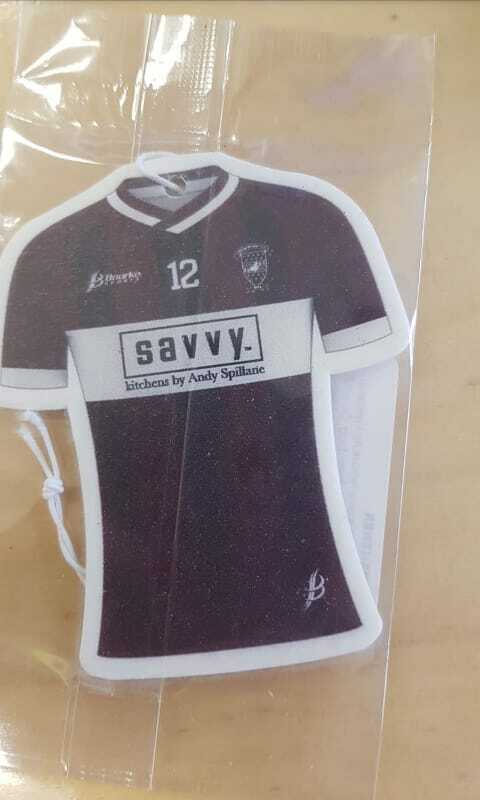 The cost of the air fresheners have been sponsored by Andy Spillane Savvy Kitchens with all the proceeds going to the Juvenile Club. If you would like to purchase some you can text/ring Henry on 086-0672743 or Bernice on 083-8578309. Your support would be appreciated to help us raise funds for our club. 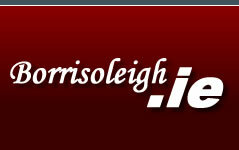 Many thank from Borris-Ileigh Juvenile GAA Club. An encouraging AGM took place on Saturday last with a good crowd in attendance. The following officers, managers and selectors were elected for 2019. Many thanks to our Secretary, Assistant Secretary & Registrar, Darragh & Paula Ryan who are stepping down after many years of endless work. Their contribution and dedication to the club is really appreciated and they will be greatly missed. 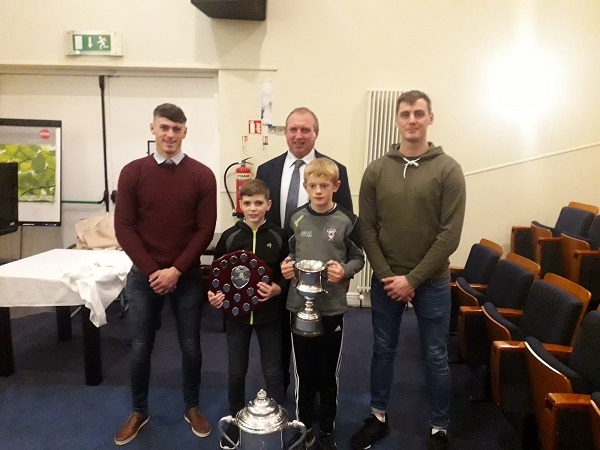 U6 – Colm Healy, Barry O’Sullivan, Cliona O’Connell & Aoife Max. U8 – Edel Groome, Siobhan Groome, Aileen Stapleton & Maria Cowen. U10 – Kevin O’Brien, Christine Ryan, Pat Keane & Edel Groome. 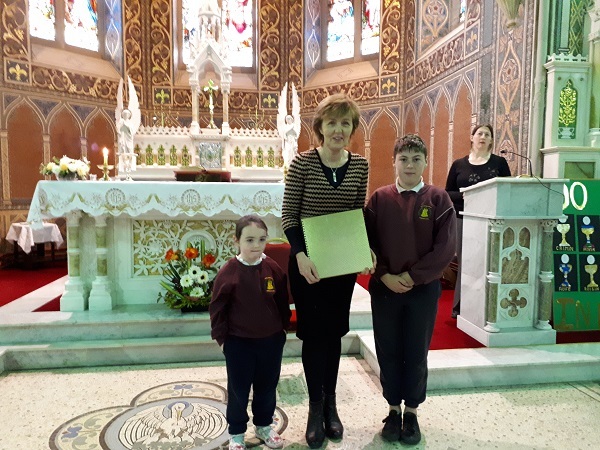 U12 – Liam Stapleton, Yvonne Hodgins & Patricia Ryan. U14 – Brendan Fanning, Triona Fitzgerald & Rhona Carroll. U16 – Mike Galvin, Francis Doolan, Sarah Galvin & Trisha Kennedy. Senior – Trevor Hassett, Tom Hurley, Michelle Duignan & Mike Galvin. 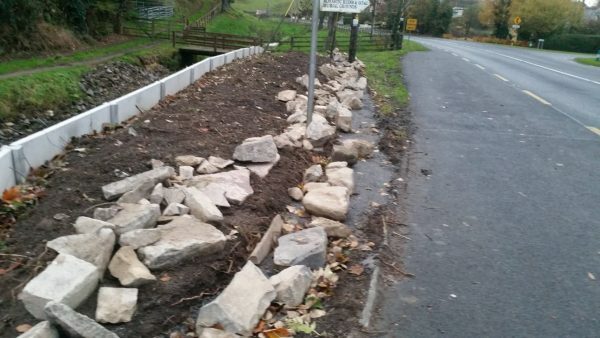 New help is always needed, so if you would like to be involved please contact any committee member. Adjourned AGM is set for January 19th 2019. St. Cualáns Social Club Christmas party is being held on Sun Dec 2nd starting at 2pm with Mass. This will be followed by Christmas dinner and an evening of entertainment in the Community Centre Borrisoleigh. If you’re interested in going please give your name to Lucia Ryan or Eileen Slattery as soon as possible but no later than Thurs Nov 29th. We will hopefully have a surprise “visitor” on the day. The annual November recital of the Rosary in Glenkeen takes place on Sunday next 18th at 3.00PM. Following the Rosary there will be a simple wreath-laying ceremony at the grave of Pte. 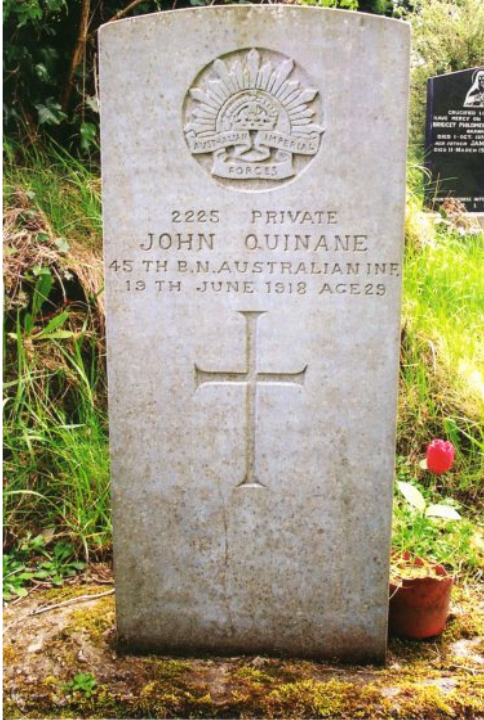 John Quinnane in remembrance of all those from the Borrisoleigh area who fought in the Great War. Particularly we will remember the five men who did not return, most of whom have no known grave. Please come along and help us mark their passing. 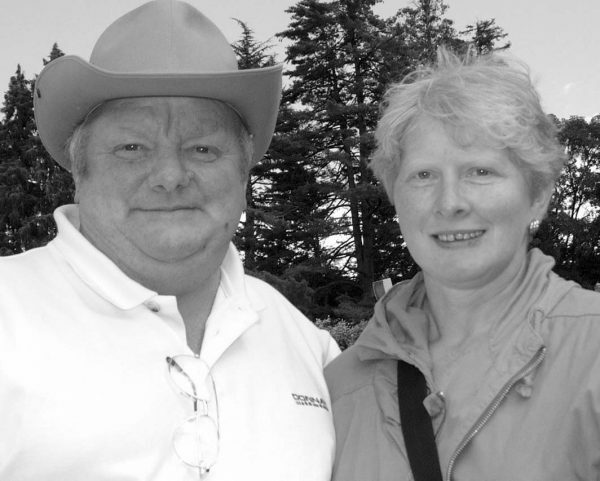 Paddy and Bridget Hennessy, Ballyroan pictured in Lourdes on the Cashel and Emly Diocesan Pilgrimage.